As the prices of brandname software increased, Tessa Schlesinger became as supporter of opensource software and of donating to freeware. Paintnet was created by Rick Brewster at Washington State in 2004. It is a rastor graphics image editor which is continually updated. It is worth learning for those who need artwork to accompany articles or add pizzazz to photos for Pinterest, etc. 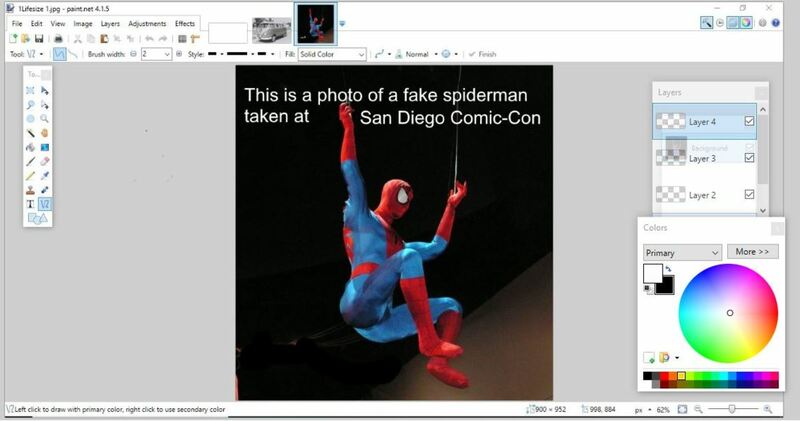 Paintnet is an image editor like Photoshop, only it's free and much easier to learn. 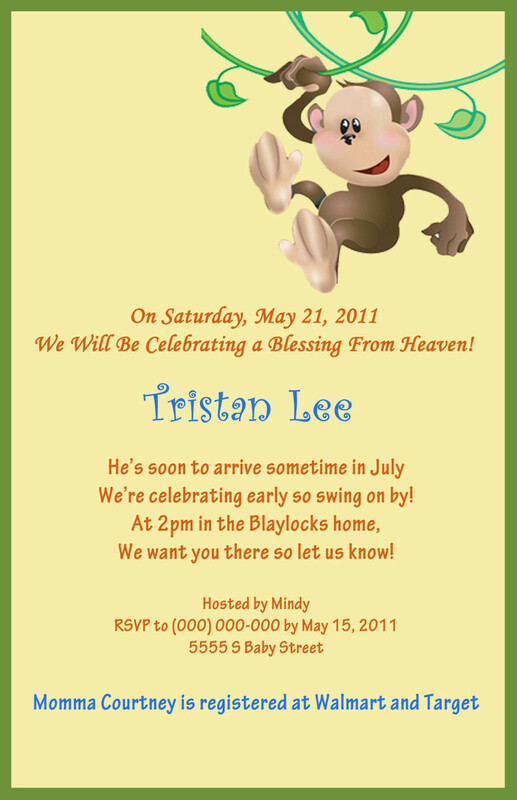 Rich Brewster created it while at Washington State University, then spent some ten years at facebook, and finally returned to look after Paintnet. The software is updated regularly and contains all the features that are most used by graphic designers and others who use imaging software like Gimp, Photoshop, Pixir, and Photo Pos Pro. 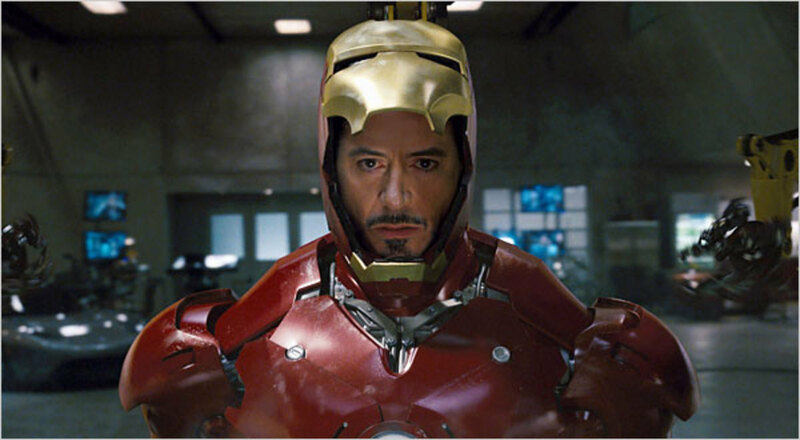 As yet, while Paintnet offers layers, masks are not yet part of its repertoire. You can download Paintnet with or without giving a donation. Because everybody should be paid for their work, and because there are costs involved in hosting this software internationally, I think the ethical thing to do when downloading it is to make a small donation. If you do not know how to use an imaging editor, and if you are a writer or in any way working on social networks, then understanding how to jazz up your photos and artwork will go a long way towards getting you more followers. It will also help in getting your articles clicked on more frequently. I cannot emphasize strongly enough how vital that first photo is! On Pinterest, you can easily use the words 'Click me to read further' on your photo. Why? Because some don't realize that the photo will lead to an article. It's important to read through the entire article before you watch the videos. This is so that you are familiar with the jargon (terminology) when it is mentioned. Click on this photo to expand it and be able to read it more easily. It provides an explanation for the four different short-cut boxes on paintnet. When you open paintnet, you will see a variety of functions you can use on the top of the layout. In the main work area, there are four 'shortcut boxes' in visual form. These 'boxes' are colors, history, tools, and layers. It is quicker to use these than to constantly read through the menu at the top. However, the menu at the top also has functions that are not included in the visual short-cut boxes. 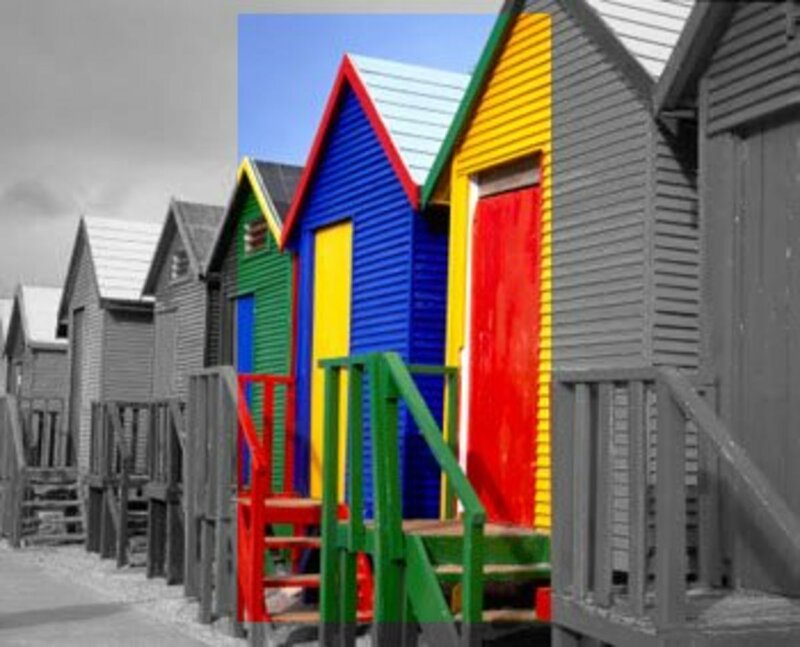 These include cropping your image, adjustments like hue and saturation, effects like blurring, stylizing, and others etc. If you should accidentally close any of the short-cut boxes, you can reopen them on the top right hand menu where they are placed as small icons. Clicking on them will open them in your work area again. This is the color short-cut box on Paintnet. 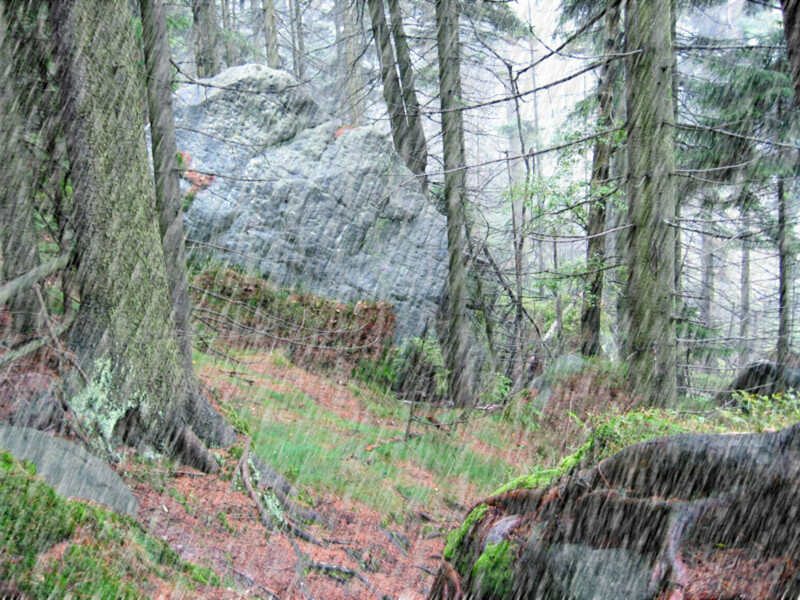 The four short-cut boxes on paintnet are layers, history, colors, and tools. Each time you do something on paintnet, what you do will be added to your history box. So you can scroll through it and see what you have done. You can also delete any of the items on the list, and when you do that, it will be removed. Be aware that everything after the point at which you remove something will also be removed. This history tool is useful when you wish to delete more than the item you are currently working on. You might have made 24 different steps. In this case, it's easier simply to go to the history bar, find the place you wish to return to and simply delete everything at that point. If you wish to delete only your current step, then it's simpler just to click control + Z. The color palette on the web is different to the color palette used for printing. Web colors each have a hexadecimal number, and there are lists on the web where you can find the hexidecimal number of the particular shade you want (if you cannot mix it quite to your satisfaction using the color box). However, none of that is necessary if you just want to use the colors available. In the colour short-cut box, you will see two little boxes on the upper left hand side. One is black and the other is white. The white one is the color in the background, while the black one is the color you will be using for your font color, etc. If you click onto either the white box or the black box, and then you click a color in the color wheel, the color will change in the appropriate box. To switch back to black, click on the first little black box on the first color strip/line at the bottom. To get back to white, click on the first (white) box on the strip/line underneath. In this illustration, I have used one layer to add a butternut color, and then I have added text to the next layer. Layers are probably the toughest thing you are going to be learning. These days I find them so easy I cannot imagine why I found them so difficult 15 years ago. Basically you can chose to lump together your various steps in one layer or separate each step into a separate layer. The layer contains the actual work you have done. So, for example, if I insert a photograph onto my layout, that photograph can go into a new layer or into the layer I am currently working on. The problem with it going into the layer that I am currently working on is that if I wish to delete the photo, then I will also delete all the other work in the layer. That is why it is important to create a new layer for every new step that you take. It's also wise to label all the steps so that you can find it afterwards. If you do something simple like adding text, and there are only four or five layers, it's easy to find. When you are getting to twenty or thirty layers, then it takes time to locate the layer you want. 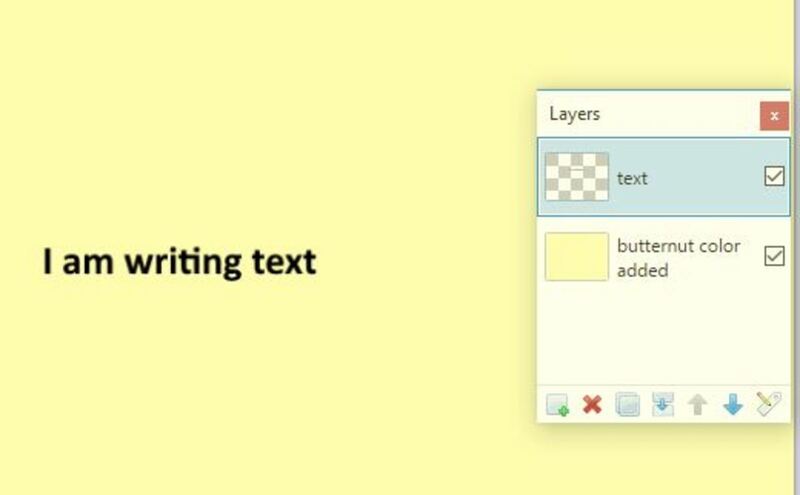 Layers are also useful if you want to edit a particular section. You can then go back to that layer and do the work there. It means that everything related to that particular piece of artwork is in one box. You can, of course, also add new layers and just rearrange them so that they are next to the original work you did. You will be using the tool box more than anything else on paintnet. Familiarity will come quickly. There are a number of actions that the tool box can be used for. I'm listing what the different tools are used for here. 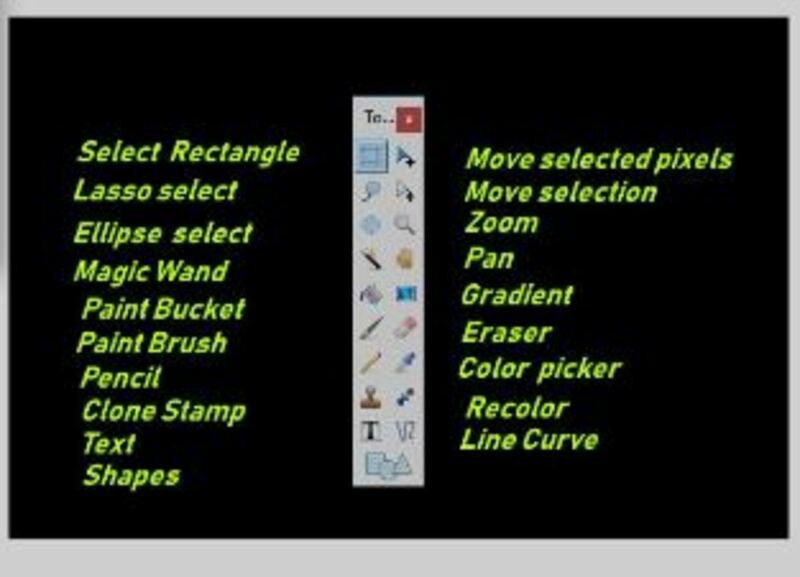 Rectangle, Lasso, and Ellipse Select These tools will select particular areas on your artwork. They will then be surrounded by an area of dots, and you can work in that area of dots. The rectangle select is a square or rectangle. The ellipse is a circle, and the lasso effect is used by you manually to do an exact outline of the area you want to work with (or an area you wish to delete). In order to finetune the lasso tool, you would increase or decrease sensitivity be scaling tolerance. Magic Wand When you click on this tool, it will automatically select all colors that are the same or similiar in your artwork. You can then move (Move selected pixels key) the colors selected by the magic wand or color the selected area by using the bucket tool. The sensitivity of the magic wand can be increased or decreased underneath settings in upper right hand section of the menu. This tool is generally used for removing one background and replacing it with another. Paint Bucket and Paint Brush Bucket and paint brush enable you to add or change color for entire area or select areas. When you slide the tolerance bar up or down, it will add fewer or more areas to be coloured. Pencil The pencil tool is used to handraw. It is only one pixel wide. Clone Stamp The clone stamp enables you to take some of the artwork from one area and put it in another. So, for instance, if you have a beautiful landscape in front of you, but there is a lamppost spoiling the view, you can click on the clone tool in the area immediately around the lamppost, and the tool will copy that area, and then you can use that art to cover the lamppost. It doesn't remove the area you have copied. It merely superimposes that area onto the new one. Move Selected Pixels and Move Selection The former moves the actual artwork (pixels) that you have selected while the second moves the outline. The second is useful when you want to make a copy of the outline and use it elsewhere. Zoom The zoom tool will enlarge your artwork. You can return to the normal size of your artwork by clicking on 'zoom out' under the 'view' menu above your work layout. Pan This tool enables you to move your work elsewhere on the layout. It may be helpful if you have two or three photos open and you wish to see the details of another one. Gradient This is a color tool in which you can give the effect of one color gradually changing into another color. You can also use it within a specified selection. Eraser The eraser will erase the the item you wish to get rid of. You should be on the layer in which the item has been saved. If there is no secondary layer underneath, only the transparent layer will be beneath. If you are superimposing one time above the other, and then you are erasing unwanted edges of the superimposed image, the layer underneath will show. Color Picker This tool selects a color from the artwork you are working with. Say, for instance, you would like to match up colors from one area of your photo to another, you can use the color picker to select that color. The color will change in your color tool short cut box, and you will be able to use it for other artwork. 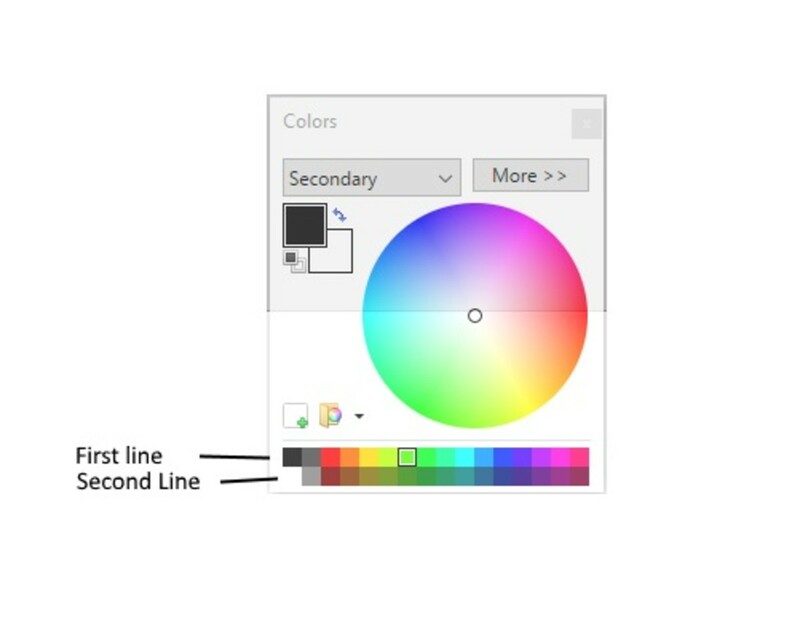 Recolor The recolor picker will change the color of the area you are working on to the color that you have selected. Line/Curve This tool will enable you to draw a straight or curved line. You can select both the width and the color you wish to use. Shapes The shape tool enables you to draw different shapes - circles, rectangles, and triangles - in different sizes and colors. When you initially open your Paintnet software, you will have the four boxes described above open. They are history, layers, tools, and colors. You may prefer to work without them. I seldom use history and, therefore, close it. I have described the layout in the screenshot below. It's best to enlarge it to be able to read it more easily. These are the short-cut tool boxes. If you click on the box, it will enlarge, and it will be easier to read the explanations. This is a bullet point set of instructions on how to label your photo plus erase something on the photo that you don't want to have on the photo. Click on open to find your photo. When your photo has opened in Paintnet, you're ready for step 2. You would like to erase the lights in the lower bottom part of the photo. 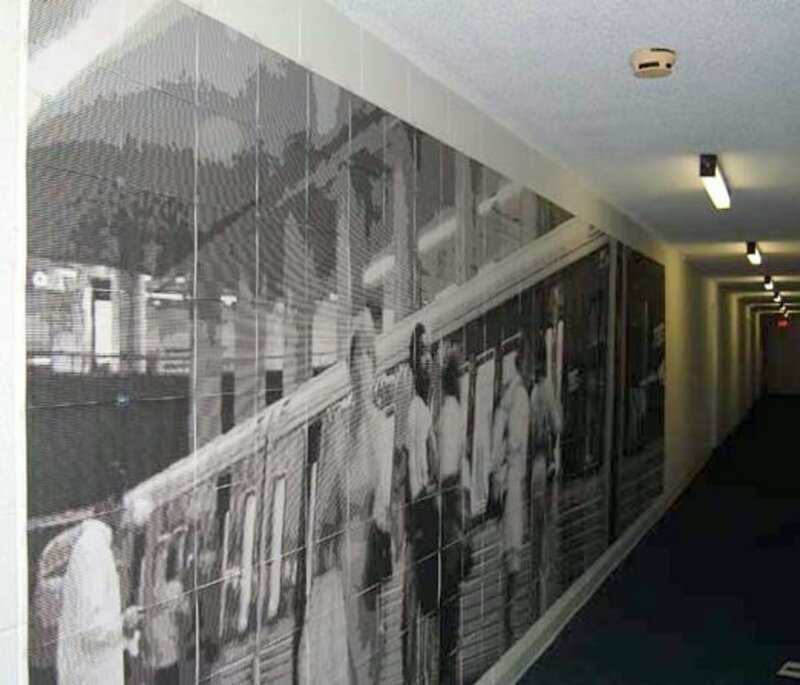 In order to do that, you need to color it with the same color as the area immediately surrounding the lights. You go to the color picker in my tool box. You first click on the color picker, then you go to the area surrounding the lights on the lower left of your photo and click that color. That color has now been selected. You now go to the paintbrush tool. 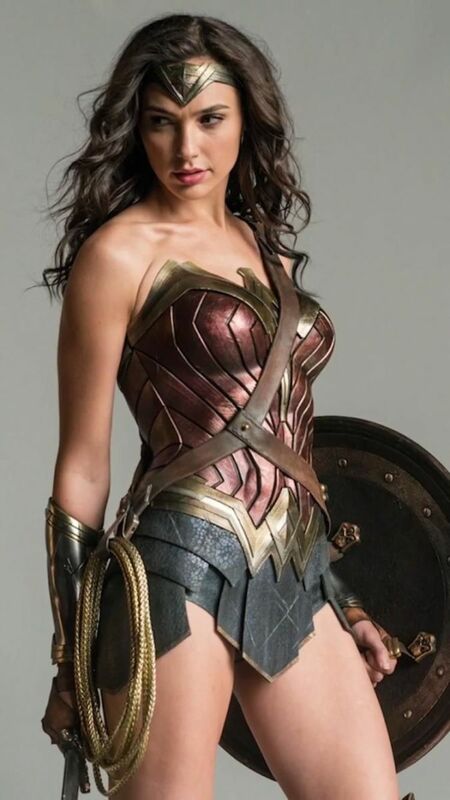 It is only a pixed wide, and that is too small to color the area very quickly. So after you have clicked on the paintbrush tool in your short-cut box, you look at the menu above. Select 15 on brush width and then carefully color the area you want removed. It will become the same color as the surrounding area, and you will no longer have lights in that area. You can also change the width of the paint brush to any other size. In this photo, we are going to be removing the lights in the bottom left hand corner. Now are are going to post a title or some other explanation at the top of the photo. 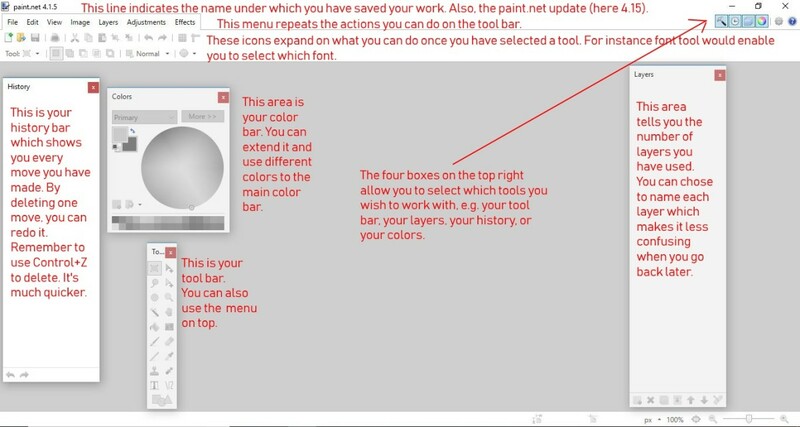 You click on text on the paintnet tool box. You then click in the area where you would like to post your title. In order to get the right, font, the right size, and the right color, you go to the menu above your working area and make those selections. You begin to type. It works very much like any word processor. When you get to get to the end of the line, the paintnet software will immediately go to the next line. 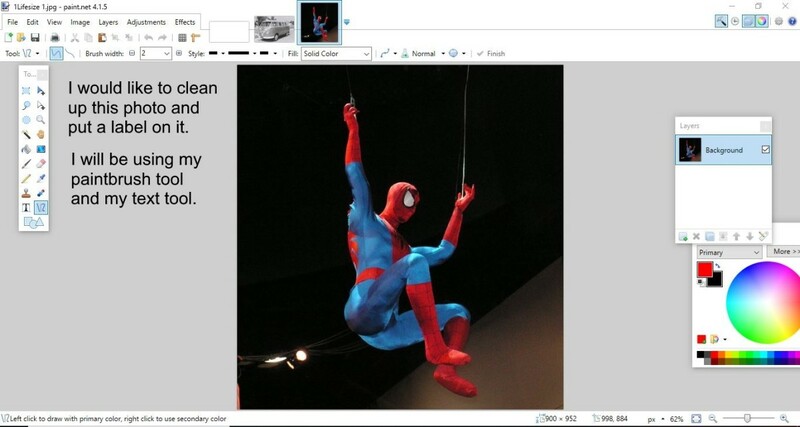 You do, however, not want to type over Spiderman's arm. Go to the layers short-cut box. At the bottom, click on new layer. Then go back to the photo and begin to type the rest until you have completed what you want done. You notice that the line isn't quite in line with your other text. You make sure you are on the layer where you typed your final text, and go to the 'move selected pixels' tool. You click on the type, and you move it until it is in line with your other type. Of course, you may have a perfect eye, and the second bit of type might be perfect as is. Your photo is now done. You do need to save your work though, plus you need to prepare it for posting on the web. There are several different formats in which you can save your work. It's important to know the difference. If you save to the pdn format, you will save your layers. Saving your layers is important if you wish to continue with your artwork at a later time. You can, however, not upload a pdn file to the web. In order to upload your paintnet artwork to the web, you need to 'flatten' your work so that there are no more layers. If you click on save, your work will automatically save to a pdn file. If you click on save as, you will be given the choice as to which format you would like to save to. 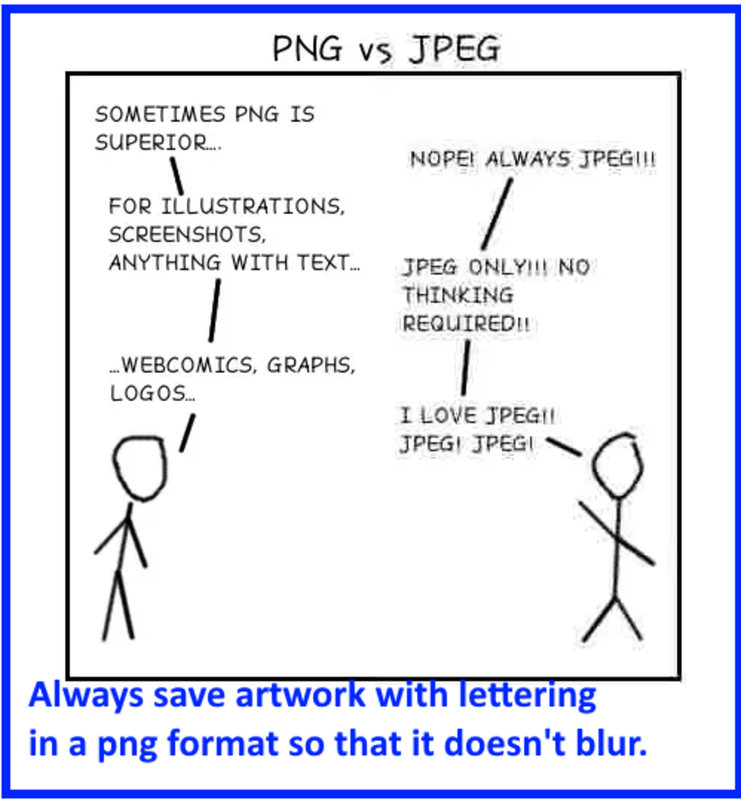 The best choices for the web are either jpg or png. As you are using lettering, it is best to save your photo in the png format so that the lettering does not blur. Always save artwork with lettering in a png file so that the lettering does not blur. 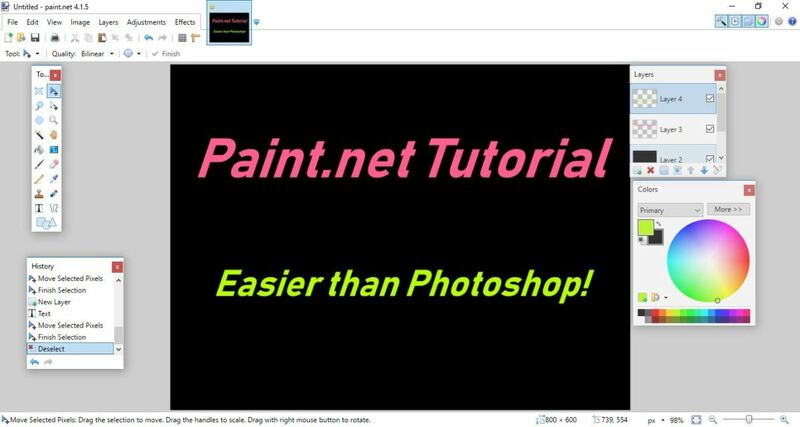 Of course, this is a beginners introduction to Paintnet. 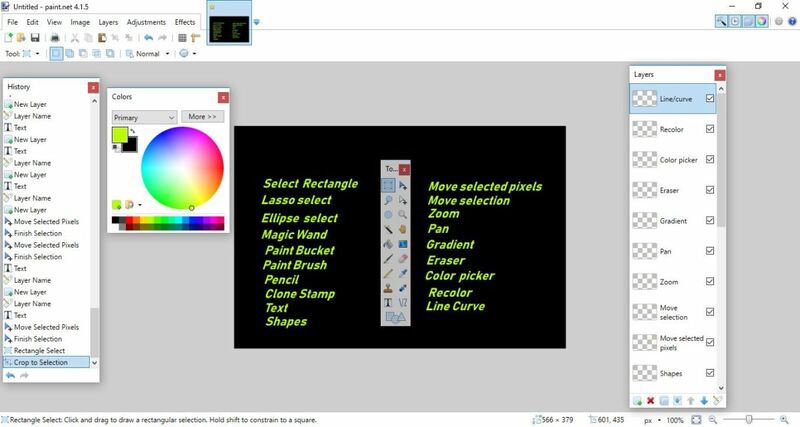 It's is teaching you the GUI (graphical user interface) of Paintnet. It's important to know this so that you can move around your workplace easily. You now have the basic tools to change a photograph and label it in order to draw attention to it.